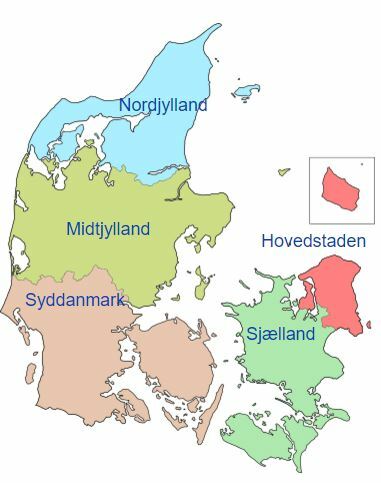 Capitol Region of Denmark, Denmark . Capitol Region of Denmark was formed on 1 January 2007 from Copenhagen Municipality, Frederiksberg Municipality, Bornholm, Copenhagen County and Frederiksborg County.1 Capitol Region of Denmark, Denmark was the daughter of Denmark, Europe. [S269] UK CENSUS, 1841, Matthew Robinson, England, Gloustershire, North Nibley, Class: HO107; Piece 348; Book: 2; Civil Parish: North Nibley; County: Gloucestershire; Enumeration District: 15; Folio: 35; Page: 5; Line: 19; GSU roll: 288761. (Ancestry, http://www.ancestry.com).